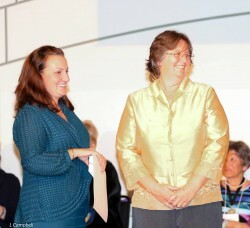 Congratulations to Linda Cunningham on winning the MHCF Philanthropist of the Year award. 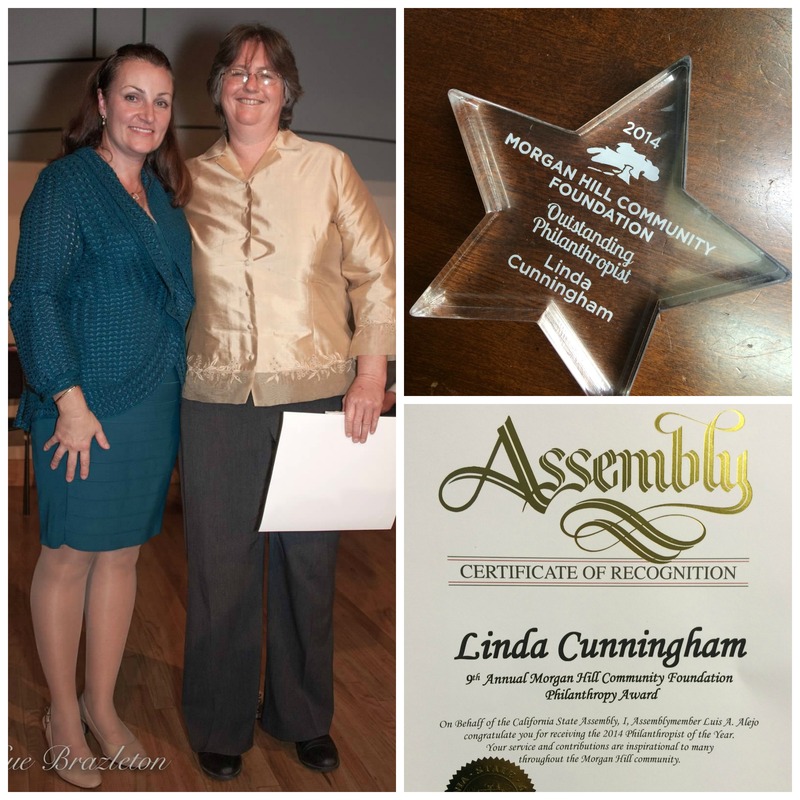 The GB Group would like to give a big CONGRATULATIONS to Linda Cunningham, Sr. Estimator with GBG for winning Morgan Hill Community Foundation’s Philanthropist of the Year Award! We are extremely proud of all of your accomplishments!